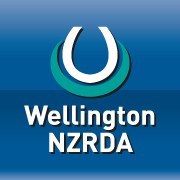 Kenepuru was leased in April 1985 and Wellington RDA moved in mid December 1985. Nearly 31 years later it was time for us to move on. While many will see this as a sad thing we need to remember this is not the end but a new beginning. 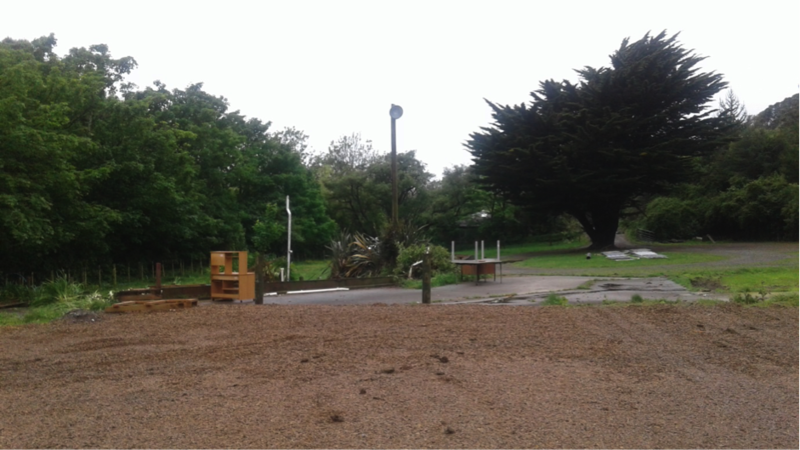 Kenepuru was an amazing home to many horses, riders and volunteers over its time and all contributed to the organisation as it stands today. 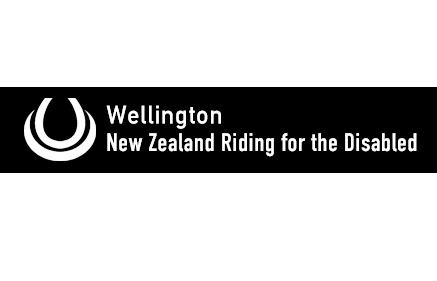 The foundations were built by the many who have gone before us and we can proudly continue offering our service to the greater Wellington community at Battle Hill Farm Forest Park. 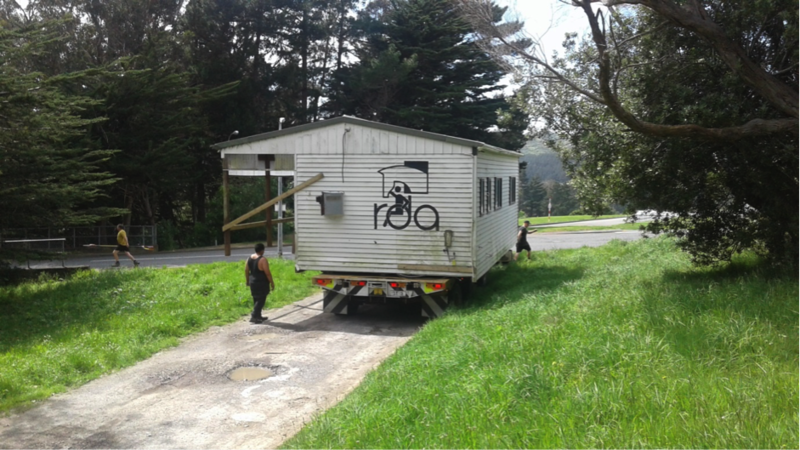 Some photos we've previously shared: last week of rides at Kenepuru, a trip down memory lane, and the deconstruction of Kenepuru and relocation of horses to Battle Hill. 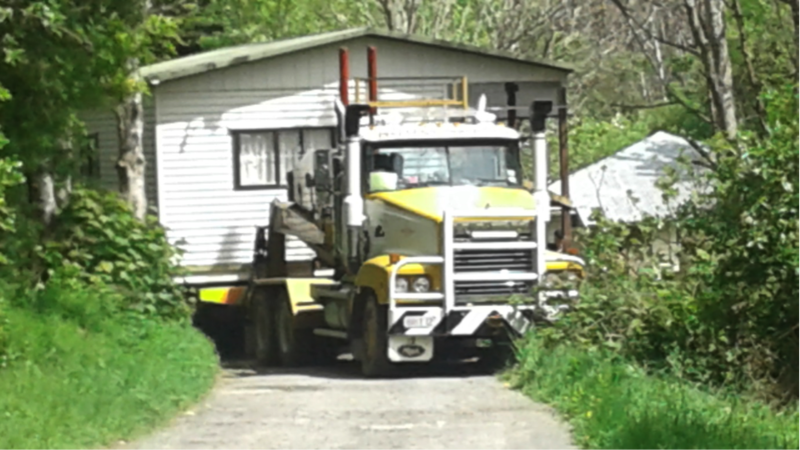 It was a tight squeeze coming out of the driveway! The last hurrah out the driveway. 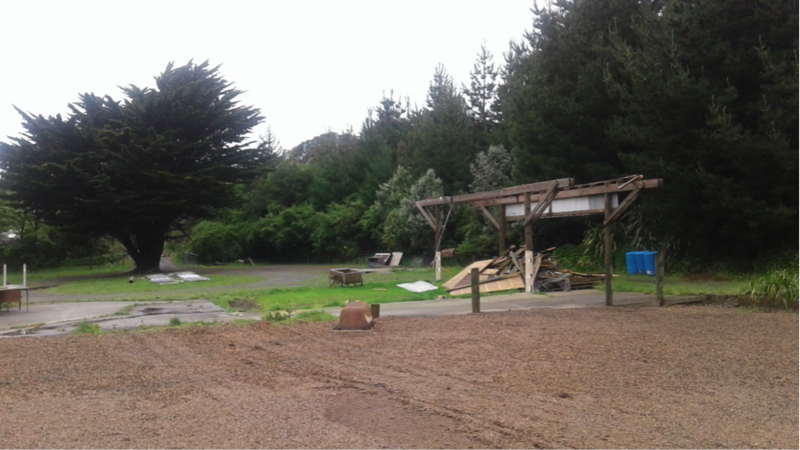 Container and garage all gone! Panoramic from the front gate and below panoramic from the middle of the arena below. Original generation time 8.8996 seconds. Cache Loaded in: 0.0277 seconds.